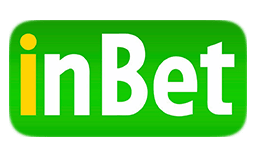 The InBet bookmaking company develops sports betting software, deals with the integration of sportsbook software to a betting platform, and supports it for the period of partner collaboration under an agreement. This bookmaker service is also called the InBet Cafe CC because of the wide range of services provided by the InBet team. The main activity of InBet Cafe CC is the development of programs for betting offices. Moreover, the company offers consulting services, helps to organize the bookie business and adapt it to market conditions. The InBet specialists also provide technical support 24/7. Operators can rent or buy sports betting software developed by Inbet Games from the Casino Market agency. The company also offers turnkey sports betting solutions, assists in opening and promoting sports betting business and helps with sports traffic monetization. The company's representatives possess rich experience and valuable information, which they can readily share with you. InBet is staffed particularly with professional analysts, programmers, lawyers, mathematicians, managers. InBet Cafe CC has also directors, sound operators and other specialists working for the agency. All these people are necessary to ensure the impeccable quality of the sports betting software development since every little thing is important, and the implementation of a product requires servers, databases, and people who can work in this area. Produces and supplies products for all kinds of bookie business and lotteries. Has its own terminal network, which is the largest on the territory of CIS countries. Offers innovative products and solutions, unique mathematical algorithms. Operates in an online format, which is currently the most promising. Cooperates with a large number of betting operators in different countries. Has the largest audience of users on the Internet. Provides clients with over 200 secure servers for information hosting. 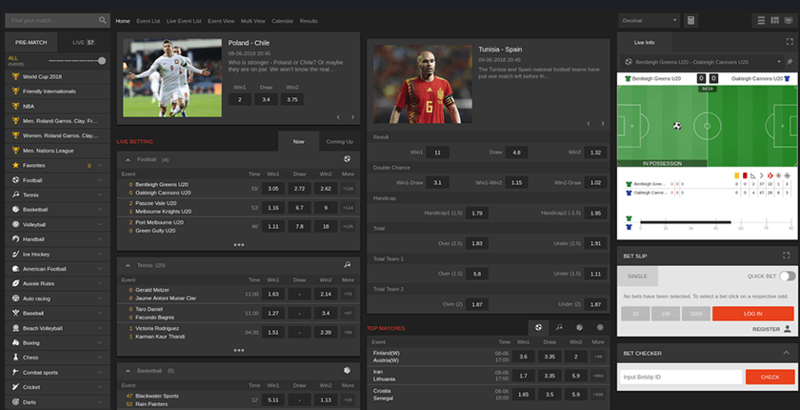 Gives partners an opportunity to remotely control betting offices and monitor their operation. Applies animation and visualization elements in designs. Guarantees individual approach to each customer. Offers discounts, bonuses, prizes, and other attractive winning opportunities. Guarantees new schemes and systems for risk management. The Inbet Cafe CC company has been operating on the gambling market for over 15 years through a large agency terminal network in CIS countries. It as well cooperates with many betting offices as the head partner. InBet Games functions on the territories of Russia, Ukraine, Kazakhstan, Thailand, the Dominican Republic and a number of CIS countries. The InBet Cafe CC bookie shop offers its partner operators a new format of lottery terminals. Basing on experience and cooperation with foreign companies, InBet specialists develop own formula of bookmaker programs, study and apply legal solutions for the successful launch of projects on the market and their further adaptation. This factor has become particularly relevant following the adoption of the Lotteries Act (2013) in the Russian Federation, which questions the very existence of non-state lotteries in the country. The InBet Games professionals know how to formalize the legal operation after receiving a package of relevant documents. As a result, terminal operators will be given the right to work in any state. Apart from betting terminals, Cafe Inbet CC offers cash acceptors, dispensers, check printers, touch screens, several types of system blocks, operational systems, monoblocks, and a variety of laptops. The InBet experts also developed a special betting platform that can be used for promotional quizzes. The name speaks for itself: to participate in such a drawing, one has to buy some merchandise. The process is based on the sports betting software and complies with all the advertising legislation of the Russian Federation. Bookmaker software allows conducting a campaign of the Mediakiosk format on this platform. This is how it goes. A player buys a certain product, a musical track, for example, in a vending machine, the cost of which is calculated by the formula X rubles per unit of the melody (say, one second). The information on the amount of payment, duration of a composition and its name are then indicated. A customer receives the link to download the melody from and viewing an animated screen saver in the meantime. As soon as the melody is purchased a user is given coupons granting the right to receive prizes. Usually the latter presuppose some money or small stuff like little toys, books, pendants, etc. Customer can take the prize immediately or by the specially established requirement (payment will be made to a personal phone number). In fact, these draws are intended to motivate clients to buy products, services. This is the way marketing campaigns are carried out. Both the screen saver for the time that the information is being processed during the download, and the prizes themselves are all sorts of advertising. Another unique instrument offered by the company is the Trade box trading platform allowing financial transactions in the area of basic assets. This activity is fully legal and relies on the provisions of the Russian law relating to the securities market. The InBet Games professionals will provide you with all the necessary documents. Clients can perform an unlimited number of transactions since the asset parameters are constantly and often changing. The exchange operates in accessible mode, and transaction settlements are available not only to professional brokers but also to ordinary people trying to invest in their assets. Also, the emerging investors will receive analytical data on changes in the base assets. If a transaction is successful, a customer can collect the won funds by means of a machine or formalize the requirement on prize withdrawal via terminal to the telephone. That sum is subject to income taxation implied by the Russian legislation in respect of the individual entrepreneurs. There is no need to perform any additional actions since the percent is automatically calculated. The process is automated and independent of other betting office operations. There is no need to take training courses for exchange trade: everything is based on intuitively simple actions. The funds are received and issued automatically, and a check is provided. The trade on the stock market is performed on the Linux platform. Individual service conditions are created for each customer if necessary. The program complex provides for the identification of the trade participant and taxation for the incomes of an individual. The company offers a ready-made solution for a profitable business. The system pays off in the shortest time possible. The work of the exchange is reliable and safe. The operation of the product is legally justified. What is so special about this InBet product? The InBet bookmaker office offers more than 100 animated modules. Monthly updates of the sports betting software. The interface can be edited to suit customer's individual needs. The system is managed remotely but in real time. Advanced analytical data are provided for the operation. Opportunity to receive detailed reports and statistics about the work of an office. Technical support is available 24 hours a day. InBet Cafe CC offers all possible tools for the bookmaking business having a team of in-house developers, analysts, and designers. The company's management claims that the ideas of their employees are willingly taken notice of by other bookmakers, because the InBet products are unique and have no counterparts. The maximal product variety for betting shops. Own team dealing with the betting business software development. Integration of unique mathematical algorithms. Intelligent systems to manage risks. Products are easily integrated in a variety of ways. The InBet team proficient in the promotion of betting shops and clubs. Sports, lottery and fast bets among others on the list of bets. A great choice of sports and events (virtual sport, horse racing, dog races, exotic poker, and more). The Inbet team offers adaptation of the bookie system and the entire activity to the lottery business while adhering to the requirements of any legislation and taxation systems. The bookmaking business allows betting on popular events like the hockey and soccer championships, basketball, volleyball, tennis. There are a lot of interesting things to be done here: dog races, horse racing. Those are not just different sporting competitions, but also political and show-business events, Eurovision international show, KVN (Humor teams) demonstrative performances, intellectual program "What? Where? When?". So the line is pretty packed. The bookmaker software allows receiving conventional virtual currency for a test game in the amount of 5000 so-called Funs, which give the right to make trial bets for training. Hardware and software system for betting business (HSBB) allowing to start the business without opening a full-fledged bookmaker office, is one of the unique bookie products offered by the InBet company. It is installed on a personal computer and is easy to use. The sportsbook software for HSBB, as well as the software for terminals, allow betting on a variety of events, which are considered legal, as they fully comply with the Russian Law on the bookmaker business. HSBB is simple to assemble and customize and requires no strict settings, and in case any questions arise, the company's employees are ever ready to assist. The software is supported by the betting business to prove its legal status. HSBB operates on all popular operating systems including Windows, Linux, and Mac OS. The software for a bookie's office is constantly updated and diversified. Technical support is ready to consult at any time of the day. As it has been mentioned above, the InBet brand offers lottery software, slot machines, and payment systems apart from the bookmaker products. All these technologies are inseparable from the sports betting software and are integrated on the websites regardless of the products previously installed thereon. In addition to the above, InBet Games offers a progressive and profitable solution called the White Label project, which has no counterparts among the promotion tools for gambling. If you do not have any experience in the sports betting business, or time-bound yet still want to open and promote your business, InBet Cafe CC is willing to help with this endeavor. Everyone knows how hard it is to start any business, especially if you don't have any specialized knowledge. A gambling license requires a fairly voluminous package of documents to be collected and a number requests sent to jurisdiction (which is an important thing to choose as well because each one can fit the needs of a club). Moreover, if you did not register formal legal entity, you will need to consult on how to do it. InBet Cafe CC gives its clients a chance to use its services to save their time and money. What does the InBet White Label package include? A license to carry out gambling activities. A set of bookmakers (gambling) products. Software for a betting office. A bookie website with all the necessary functionality. Business support during the first few months of operation. Quick connection to the partner's betting office under the company’s brand. The White Label solution obviously helps to save resources and start the bookie business with no extra effort. InBet offers to connect a betting shop using the ready templates (the process will take up to two weeks) or to create an individually ordered bookmaker office. Another way to open a successful business is to buy a bookmaker franchise. This way your company will become a part of the license of a known brand, which will support you absolutely in all aspects of the activity starting with the search of the working space (in case you shall work in offline mode) and ending with the actual opening and promotion of the betting club. You shall be assisted in choosing the betting programs and get shared with the business secrets of a seasoned company. InBet Cafe CC would be a perfect choice in this respect. Apart from the bookmaker programs, the InBet sportsbook software features software for online casinos as well. 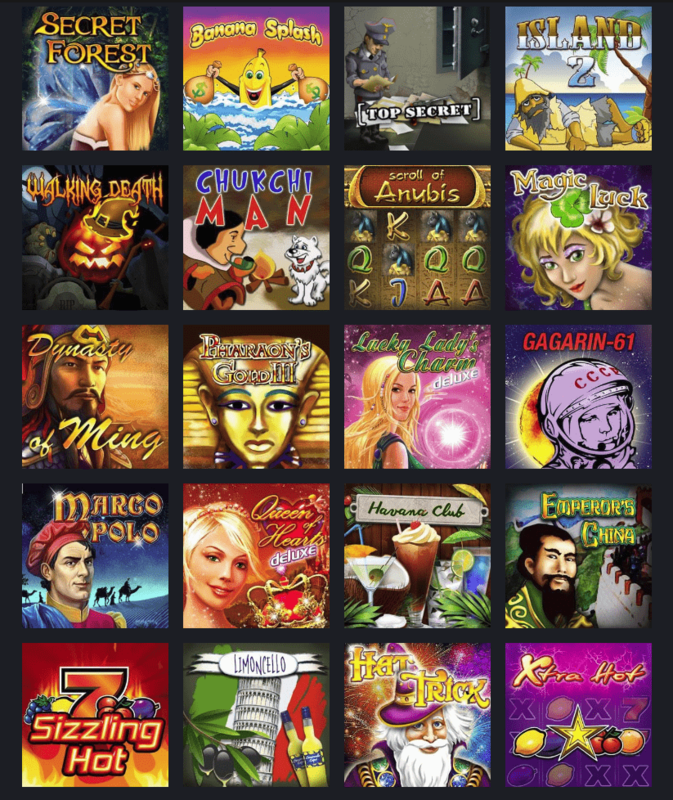 The InBet Games betting platform is also intended for integration of various gambling games, and is set up in casinos and gaming halls. While the sports betting software is proposed to bookmakers, casino owners are offered additional visualized animation. Those come under slot machines on a variety of subjects amounted to more than 60 kinds: videoslots, several poker versions (including Texas Holdem), keno lottery, blackjack, and more. One can also include here live casino with a real-time broadcasting, which has become popular nowadays. 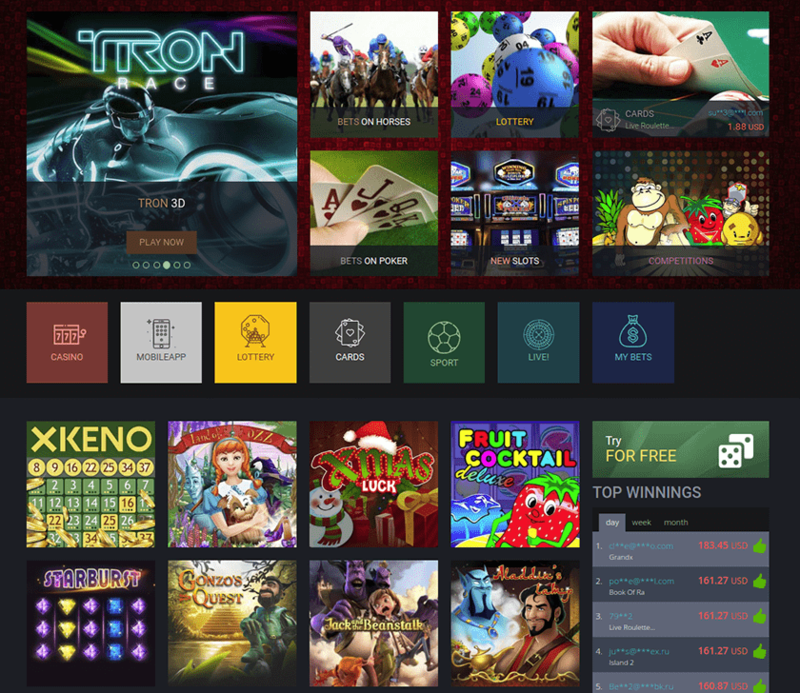 The Lima gaming platform is integrated on any operating system, either for sports betting software, game club or online casino. Excellent graphics and sound characteristics. Opportunity to play on a wide screen. Support for all operating systems. Opportunity to install any winning percent. Simplicity of the installation process. The InBet Games runs on a single payment system WalletOne, which allows transactions of different formats: payments in cash, bank transfers, and online settlements. Visa and MasterCard cards are accepted, different types of money transfers are performed, bank payments (Alpha-Click, Svyaznoy Bank) are done, e-wallets are in effect. In short, this bookmaker company collected the maximum number of means to carry out financial transactions. And the last thing to note is the rapid and literate support of the company's technical staff, which can be contacted by e-mail or online chat. We recommend ordering individual betting business software development from the Casino Market company, which has been in the marketplace for a long time. This company is willing to assist any novice or experienced businessman in opening the business. Its employees are well aware of how to develop and promote the sports betting software, what betting is, and where to buy bookmaker club script. Professionals are highly valued in any business branch, and gambling is a very specific sphere. So take no risk and contact the Casino Market company!